Tickets are now on sale for the new show Mairi Campbell: Auld Lang Syne at this year’s Edinburgh Festival Fringe. We’ll be playing the show most days from 4 to 28 August (4.30pm) at Scottish Storytelling Centre, High Street, Edinburgh. 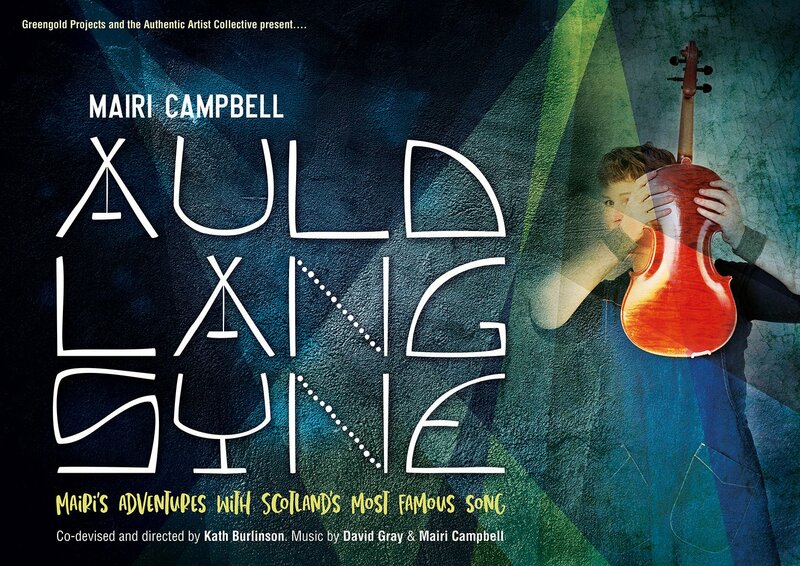 In celebration, I’m giving away a free MP3 of Scotland’s most famous song, which Dave Francis and I recently got back in the studio to record. Dave’s playing on it is totally gorgeous. We hope you like it. Check out my website to read more about the new show, buy your tickets, and download your free track (only available for a wee while).